Living so close to beautiful beaches is amazing. Most Residents in Brevard County are no more than 1/2 hour away from the warm, glistening sand and blue water of the Atlantic Ocean. In fact, living on the Space Coast has advantages all year round. Even in the “winter time” it is common to wear shorts and skirts in the mild weather. The disadvantage? Maintaining the hair on your legs and other parts of the body that are exposed much more frequently than elsewhere in the country. That’s where effective laser hair removal comes in! Here are some common questions and answers we get about the procedures to help you make an educated decision. No! 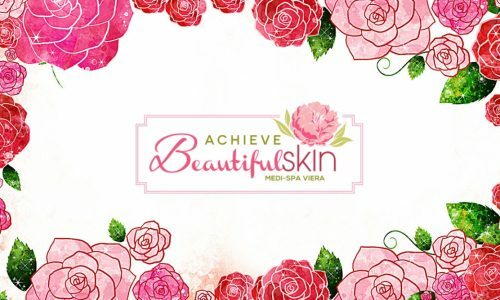 Well, that is if you have your procedure completed at Achieve Beautiful Skin. Our laser hair removal system is the gold standard for treatments. We use the Emvera Diolux system which is state of the art. It is completely pain free as well as fast and efficient. We are proud to be the only Medi-Spa on the Space Coast that has this equipment. 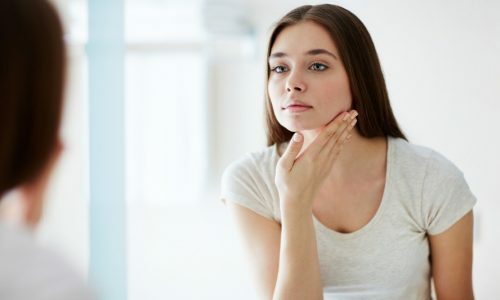 When you are considering laser hair removal from another spa in Melbourne Fl, ask them if their procedure is truly “pain free”. Will the Procedures Take a lot of Time? Again, the answer is no! Our equipment is no only pain free, but it is fast too. How fast? To give you a better frame of reference the entire back area can be treated in just minutes. This means for smaller areas such as a bikini line, eyebrows, and the underarm, treatments can just take moments. Our goal is to get you back to your busy life as soon as possible. It depends! There are a lot of factors that can impact the number of treatments you need to achieve the results you want. The area being treating is a large factor, as is the hair type you have. Skin type is also another factor to consider when receiving laser hair removal treatments. On average we find our clients achieve their goals with 6-10 treatments per area. How Can I be Sure Laser Hair Removal is Right for Me? Great question! The best way to learn about all of your options is to seek the advice of a professional. 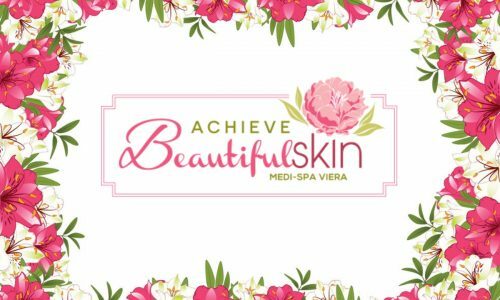 Achieve Beautiful Skin offers a FREE consultation to cover your options and answer any questions you may have. Call or book an appointment today! Fast, Effective, Pain Free Hair Removal – Really!